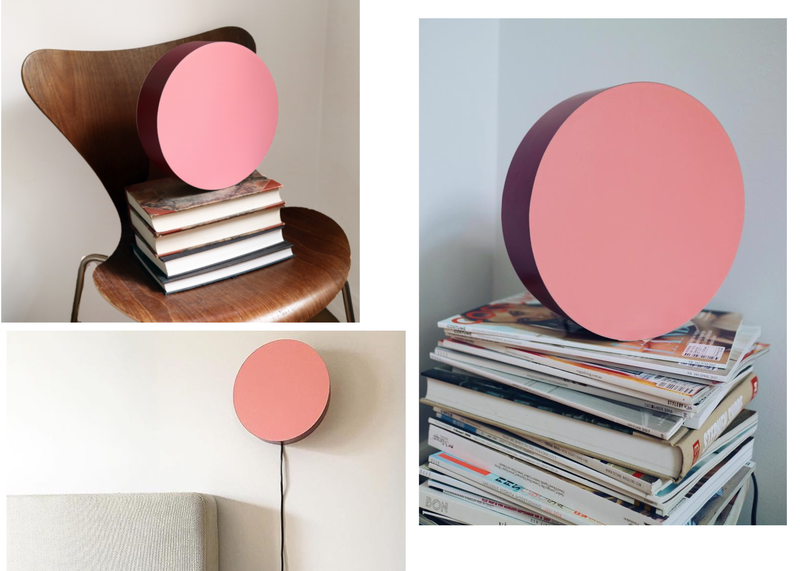 INVITUS: Such a lovely neat dot lamp by BXXLGHT. I like! Such a lovely neat dot lamp by BXXLGHT. I like!